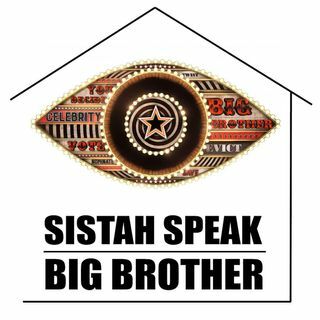 Sistah A, Sistah LM, and Sistah K dish broken alliances, fabulous competitions, whispered deals, and the nerve wracking double eviction. Who do you think will be the last houseguest standing? Send your feedback to ssbigbrother@gmail.com.